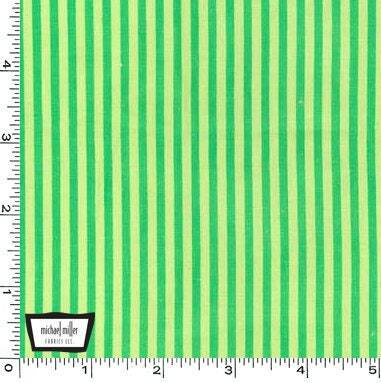 This listing is for Limeade Little Stripes from Michael Miller's Little Stripes Collection. 1 Yard.............36" x 43/44" - Multiple yards cut as ONE continuous piece. FLAT-RATE SHIPPING: We automatically ship all fabric orders via Flat-Rate Priority Mail or FedEx Express. Unlimited fabric ships for this one low price! If you purchase a total of 2.5 YARDS OR LESS and prefer First Class Shipping (and a refund of the excess shipping fees) please leave a note at checkout "First Class Shipping" and we will process your shipping refund as soon as your fabric ships. INTERNATIONAL CUSTOMERS - Shipping Rate is a flat fee for up to 11 or 16 yards of cotton depending on your location. Please message us with City, Country, and Postal Code to find out how much fabric will fit. Fabric is cut "straight" according to the way the fabric is folded and started on the board by the manufacturer - which is not always symmetrical to the design. When purchasing a "directional or print fabric" meaning any fabric that is not an all over, random design, we recommend you purchase a little extra so that you may straighten and place the design in your project exactly how you would like. 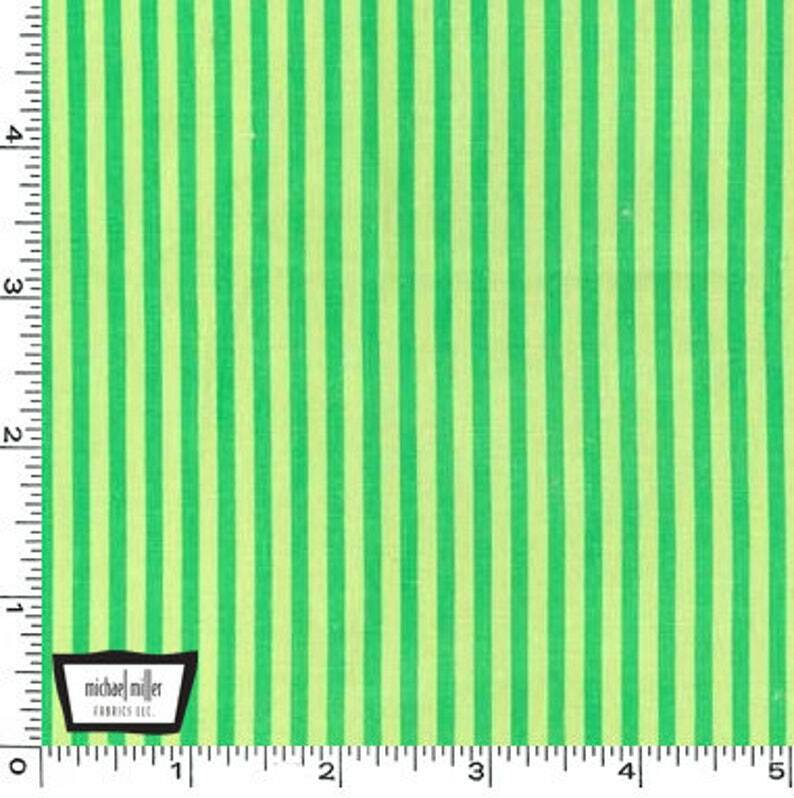 For Example: If you purchase one of our "Remix Oval" fabrics and need exactly a 1/4 yard, please purchase 1/3 yard cut (4 extra inches of fabric) so that you have the wiggle room to "fussy cut" a perfectly straight line according to where you would like to start the pattern in your project - at the top of an oval, middle of an oval, or wherever you prefer. "Fussy Cut" is a sewing term for cutting with the design or pattern, not necessarily with the grain of the fabric. For your shopping convenience, cotton fabrics are each listed in many small increments so you may select the size that is best for your project. Please convo us if you have any questions. Thank You!